Military commentator Amos Harel discusses Israel's security situation. 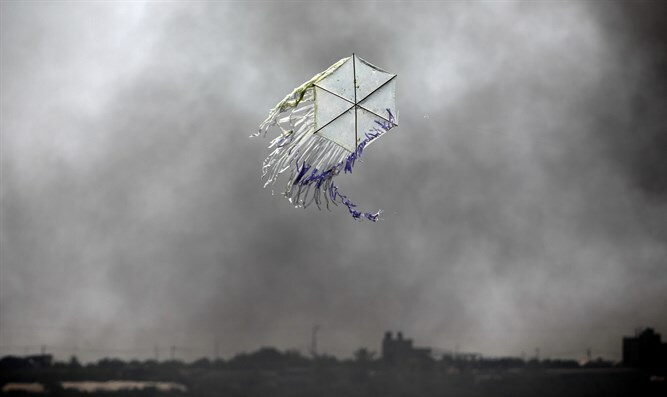 Will terror kites spark the next Mideast war? Amos Harel has been covering Israel’s wars for the past three decades. Hear what it’s like being a military correspondent in one of the world’s most contentious spots, whether terror kites will ignite the next Mideast conflict and whether peace could put him out of business.